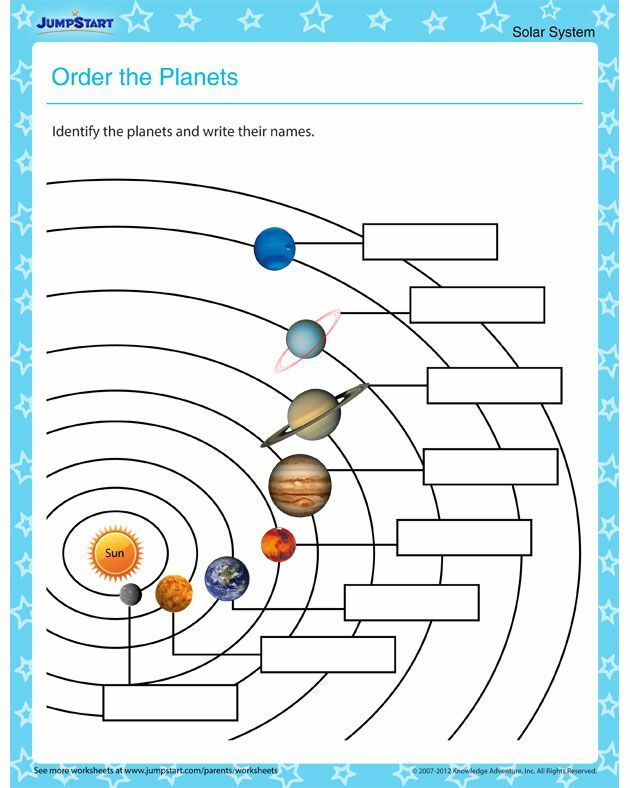 The planets and their order Before 1996 the planets consisted of Mercury, Venus, Earth, Mars, Jupiter, Saturn, Uranus, Neptune and Pluto, however, after 1996 Pluto was downgraded to a �dwarf planet� and no longer officially counts as a planet in the solar system! How do you remember planet order from sun? Story suggestion by: Shara M. Email us a story. Last year, scientists totally pulled a �my bad� and reneged on their previous statement that Pluto is a full-fledged planet. The outer planets may have rocky cores, but if so, the cores are deeply embedded in the mixture of gas and ice that forms their bulk. One reason for Pluto's reclassification is that, orbiting beyond Neptune and yet being mostly rock, it doesn't conform to this pattern.